This book was long on social commentary and baseless right wing claims, which were completely unnecessary for the book. 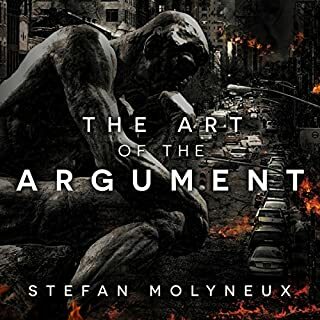 Don’t waste your time, this will not teach how to improve your arguments. Are we "noble in reason"? Perfect, in God's image? Far from it, says New York University psychologist Gary Marcus. 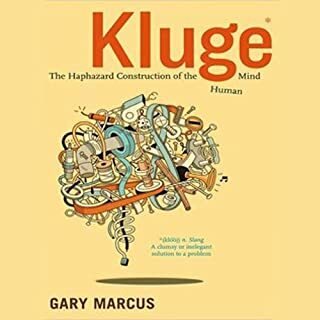 In this lucid and revealing book, Marcus argues that the mind is not an elegantly designed organ but a "kluge", a clumsy, cobbled-together contraption. He unveils a fundamentally new way of looking at the human mind - think duct tape, not supercomputer - that sheds light on some of the most mysterious aspects of human nature. A great overview to the challenges we face as thinking creatures. A totally delightful listen. In light of the 2016 election, I have really struggled to make sense of the emerging extremes within American society. 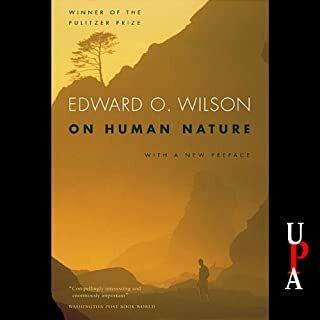 I have spent the last year and a half consuming all the literature I can on evolutionary psychology and tribalism and been inundated with information to the point that it has become hard to articulate much with clarity. This book however does a wonderful job weaving a simple narrative that explains what is gnawing at the American soul. 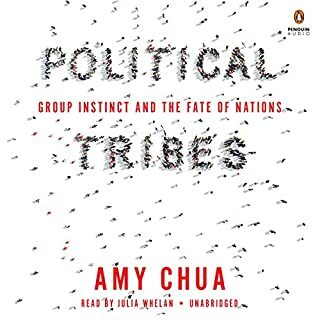 Amy Chua has done a wonderful job presenting concrete examples with a strong scientific foundation in a practical way that everyone can understand. If you care or are concerned at all about the state of the United States, I highly recommend this book, it was an insightful and thoroughly enjoyable read. The trick with these short books is to be entertaining, have something worth saying and to not repeat yourself. Dan Ariely did a superb job of this. 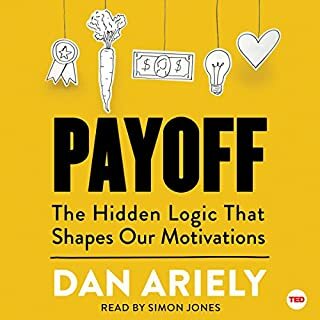 This some shallow self-help kick in the pants but an in-depth look at motivation that is easily digestible for the lay person. Simon Jones also does an impressive job at narration. Having listened to 25 days worth of audiobooks this year alone, this narrator is about as good as it gets. 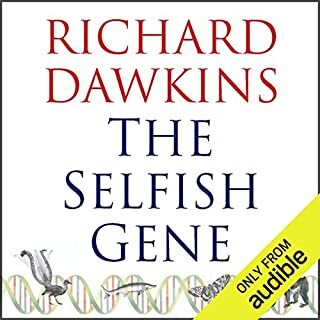 As longstanding fan of Dawkins, I was really excited to finally get into this classic work. What was extremely problematic was the structure of the book bouncing between the original work and the revisions, especially with two different narrators. It was a major distraction and made this a labor as opposed to a joy. Timeless in its relevance to human nature. An utterly fascinating book! Do not for a second let the age of this text inhibit you from reading it. 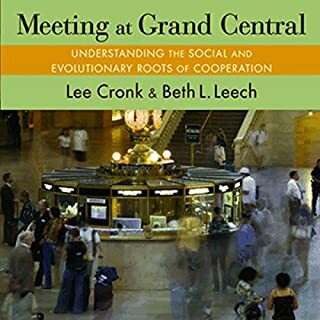 By: Lee Cronk, Beth L. Leech. From the family to the workplace to the marketplace, every facet of our lives is shaped by cooperative interactions. Yet everywhere we look, we are confronted by proof of how difficult cooperation can be - snarled traffic, polarized politics, overexploited resources, social problems that go ignored. The benefits to oneself of a free ride on the efforts of others mean that collective goals often are not met. But compared to most other species, people actually cooperate a great deal. Why is this? Good information, poor structure and bland writing style. This is essentially a college text book and reads like it. Skip the first and last chapter and it will probably be more enjoyable.